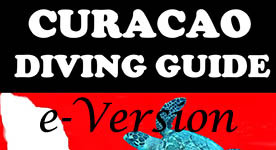 The second edition of the Curaçao Diving Guide is available from Friday April 15, 2011. 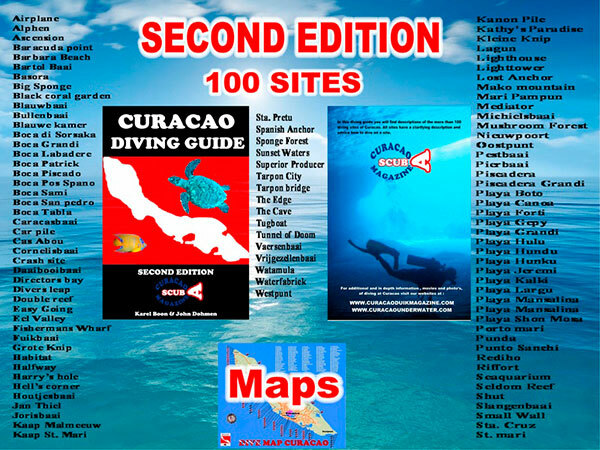 This diving guide is in English and contains 100 Curaçao dive sites, shore dive sites as well as boat dive sites. A must have for divers in Curaçao or visiting Curaçao. Check with your dive shop or contact us directly.